The state has won its case against Bill Loiry, a self-proclaimed philanthropist and entrepreneur who tried to hold an event promoting reconstruction after Superstorm Sandy, Bamboozled has learned. But Loiry told Bamboozled, through his attorney, that he’s not done with the case. The Attorney General’s office argued that Loiry made false promises and misrepresentations about the event, and that his actions constituted multiple violations of the Consumer Fraud Act. And a superior court judge agreed with the state. Bamboozled obtained a copy of the summary judgment against Loiry, which is expected to be released by the Attorney General’s office later today. According to court documents, Loiry was ordered to pay $46,384.20. The amount includes $12,500 in restitution for about 55 New Jersey consumers who paid registration and sponsorship fees, $10,000 in civil penalties, and the rest will reimburse the state’s attorney and investigative costs. 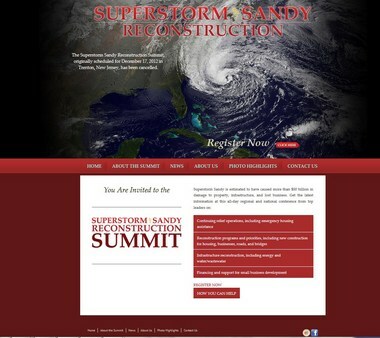 The “Superstorm Sandy Reconstruction Summit” was scheduled by Loiry and his event-planning group, the United States Leadership Forum, for Dec. 17, 2012. But after Bamboozled and the state started asking questions about the event, the summit was cancelled. On Dec. 7 of that year, the state took Loiry to court, alleging the event was nothing but a plot to take advantage of Sandy victims, the state said at the time. On Dec. 10, a judge granted the Attorney General’s request for a temporary restraining order against the summit. The event was never rescheduled, and Loiry never returned would-be attendees’ money, documents show. Court documents and an advance copy of a press release obtained by Bamboozled show Loiry planned for the event before Sandy had even left the shores of New Jersey. But Bamboozled and the state found those “top government leaders” were not booked for the event. Loiry created a web site bearing the presidential seal, and used language conveying the false impression that the event was affiliated with the government, Hoffman said. Those allegations were covered extensively by the Bamboozled column at the time, when we also revealed that Loiry had a spotty history with past events, which were often pegged to natural disasters, such as Hurricane Katrina and the BP oil spill. Among the state’s complaints: Loiry promised attendees access to key government decision-makers and others, but Bamboozled — and the state in its investigation — found many of the promised speakers had no plans to attend the events. The court said Bill Loiry had to take down the Sandy summit site — www,SandyReconstruction,org — within five days of the Dec, 22, 2014 order, but the site was still operational on Jan. 6, 2015. The judgment also said Loiry had to shut down the Sandy site within five days of the court’s decision, but more than two weeks later, the site was still up. Later, Bamboozled learned that the attorney general in Washington D.C. also took issue with Loiry. The district accused Loiry of misrepresentations about another event, including allegations that Loiry didn’t refund thousands of dollars of registration fees after the date of an event was changed. We left a message for Loiry, and Loiry asked his attorney, John Shoreman, to return the call. We shared that comment with the Attorney General’s office to see if it had anything to add to the discussion. 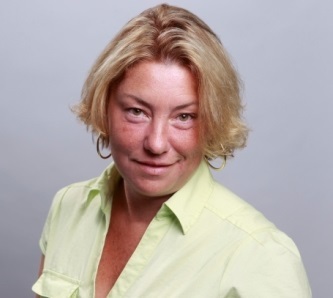 “We have prevailed in our effort to protect the victims of Superstorm Sandy, first by obtaining the judge’s order that shut down this so-called summit upon the filing of our action, and now by obtaining a final ruling that Mr. Loiry violated the Consumer Fraud Act and Advertising Regulations, and the order for restitution,” said Steve Lee, the acting director of the Division of Consumer Affairs. 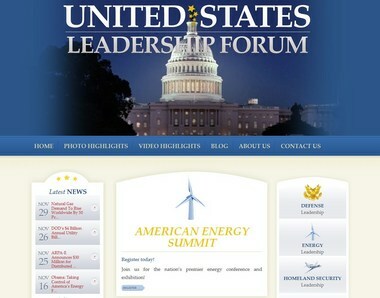 Before Loiry’s attorney called us, we were curious to see if the United States Leadership Forum was still in business. Its web site is up and running, but the last event it mentioned was from the “2014 American Energy Summit” in January 2014. A screen shot from the United States Leadership Forum web site from Jan. 5, 2015. A summary of the event lists who had registered: Congress, U.S. Department of Defense, U.S. Department of Energy, U.S. Department of Transportation, U.S. Department of Agriculture, U.S. Department of Homeland Security, U.S. State Department, GSA, NASA, DASN 1 GW Task Force, Naval Facilities Engineering Command, U.S. Coast Guard, Smithsonian Institution, ARPA-E DOE, GE, Schneider Electric, S&C Electric, Ameresco, Emerson Electric, SolarWorld, Standard Solar, REC SOLAR, Enervation, Pepco Energy, Raytheon, Pillsbury, ABB, Black & Veatch, Philips, Hannon Armstrong, Constellation, Power Analytics Corporation, Telkonet, MIT, National Defense University, Naval Postgraduate School, and many more agencies, companies, and organizations. Interestingly, Bill Loiry’s name is nowhere to be found on the site, but there are some photos of him from a few years back. But there was contact information regarding future events for someone named Brett Bearty, who we hadn’t encountered before. Bearty’s name also shows up on a site that looks very similar to the one run by the United States Leadership Forum site — both in design and in content. The new site says the group — Defense Leadership Forum — also holds summits, and their descriptions are very similar to those previously found on the United States Leadership Forum’s site. A screen shot from DefenseLeadership.org. And while Loiry’s name is not on the new site, there are some photos of him from past events — the same ones we’ve seen on the older site. Coming up in 2015, Defense Leadership attendees can look forward to the Air Force Contracting Summit on Jan 12-13 in Mary Esther, Fl. ; the ISIS War Briefing, in Tampa, Fl., on Feb. 11; the Navy Contracting Summit in May in Norfolk, Va.; and the Army Contracting Summit on June 22-23 in Killeen, Texas. The ISIS War Briefing costs $495 or $595. For all four events, active duty military, government officials and the press are admitted for free. The Defense Leadership site also lists the American Energy Summit — the same conference name used in 2014 by the United States Leadership Forum — for March 23-24 in Arlington, Va.
That one costs $495 and $595, and again the military, government officials and the press are free. We wanted to know more about the relationship between these two summit-sponsoring groups, so we asked Loiry’s attorney. 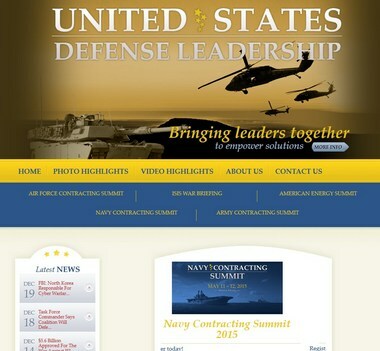 “The Defense Leadership Forum? I’m not familiar with it,” attorney Shoreman said. He agreed to ask his client about it, and said he’d call us back. He didn’t, nor did he or Loiry respond to subsequent emails. Without a response, we looked further at a possible connection. And we found one. According to LinkedIn, Loiry is chairman of the U.S. 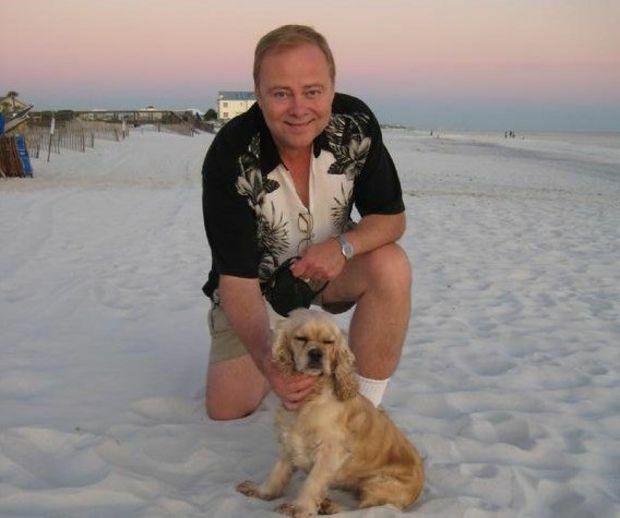 Leadership Forum, and Bearty is the group’s vice president of business development. The Defense Leadership Forum is described as a group that is part of the U.S. Leadership Forum. Other groups described include the Energy Leadership Forum, the Homeland Security Leadership Forum, the Clean Technology Leadership Forum, the Gulf Coast Leadership Forum and the Disaster Response Leadership Forum — all parts of the two larger group’s web sites. And Bearty, on Facebook, lists Loiry as an uncle. We sent Bearty an email at his address with Defense Leadership, but he didn’t respond. So is Loiry involved in Defense Leadership Forum? You decide. Kudos to deputy attorney general Glenn Graham of the Consumer Fraud Prosecution Section, who represented the state in the case, and to lead investigator Aziza Salikhov in the Division of Consumer Affairs’ Office of Consumer Protection, who conducted the investigation. Consumers who believe they have been cheated or scammed by a business, or suspect any other form of consumer abuse, can file a complaint with the New Jersey Division of Consumer Affairs online or by calling 1-800-242-5846 (toll-free within New Jersey) or 973-504-6200. Staff researcher Vinessa Erminio contributed to this report.